LSS and the daughter brought home a contraption that makes breakfast sandwiches -- fusions of egg and other ingredients to English muffins. Because the machine forces one to use circular breads of four-inch diameters, I prefer to use a skillet in making these breakfast things. 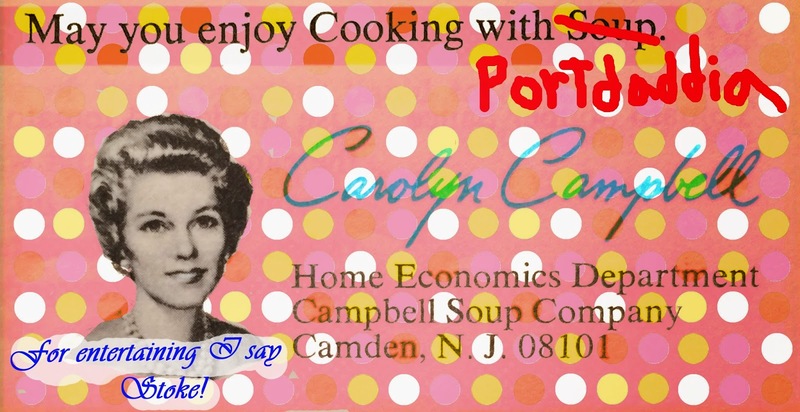 This way one's individual liberty in the pursuit of bread is not trampled upon. 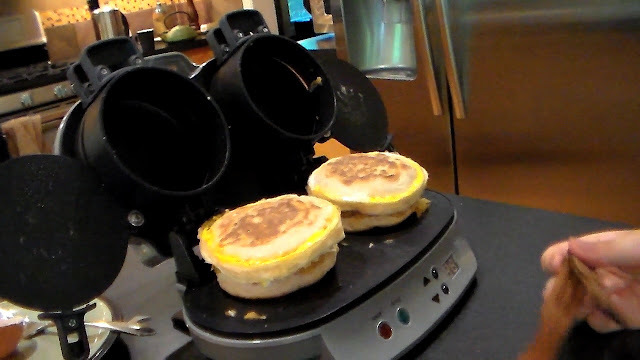 The below video shows the daughter taking a first run with the breakfast sandwich machine.